In 2009, I traveled to Northern Tanzania for a safari and volunteering trip with my two grown children as my daughter was interested in wildlife management. What was merely to be a visit to a medical clinic there turned into a life changing event and has led me on a still continuing journey of discovery and service. 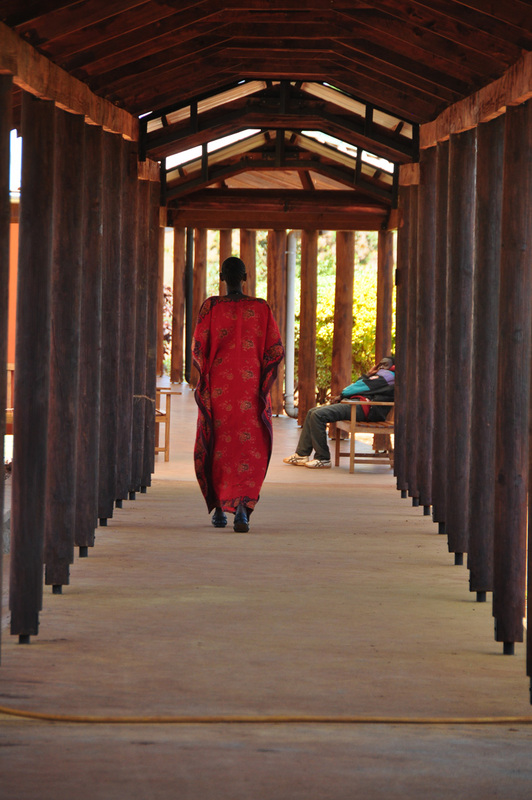 The Foundation for African Medicine and Education is a non-profit medical clinic located in the rural District of Karatu in the Northern Highlands of Tanzania and opened its doors in 2008. 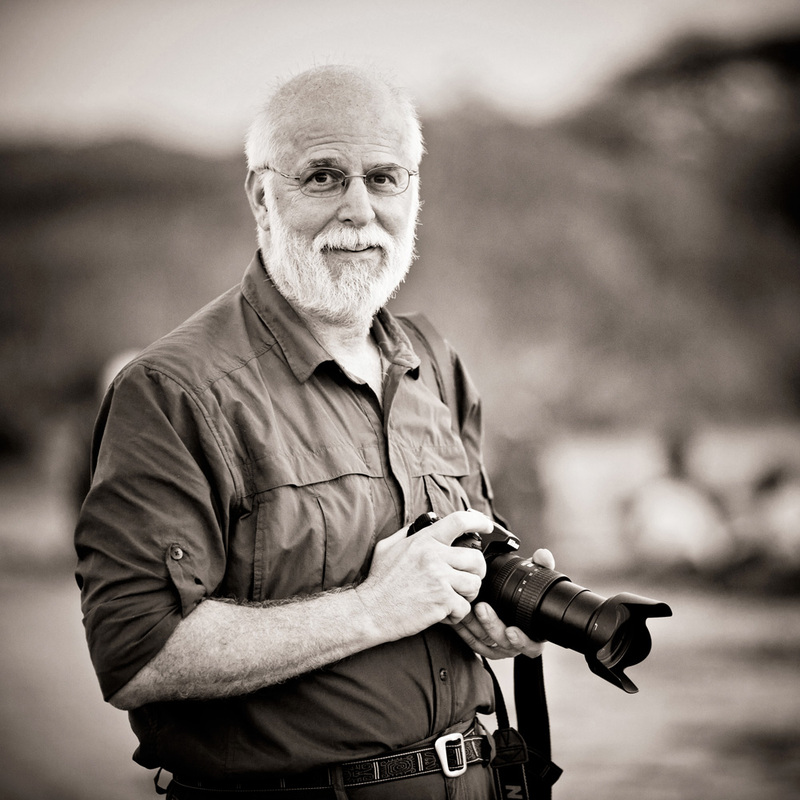 FAME was founded by Dr. Frank Artress and Susan Gustafson and is dedicated to improving the quality and accessibility of medical care in rural Tanzania and making a difference in the day-to-day lives of the Tanzanian people. My first visit to FAME as a volunteer medical provider was in September of 2010 and I have continued to visit every six months to provide neurological care for the residents of Karatu and the neighboring regions as well as to provide education for the Tanzanian doctors and nurses. What began as simple visits to provide consulting services at FAME and on their mobile clinics has now developed into a formal neurological program with defined clinics and visits to surrounding villages during our mobile clinics. Beginning in March of 2013, I have had neurology residents and fellows from the University of Pennsylvania and Children’s Hospital of Philadelphia accompany me during these visits to allow them to experience the fulfillment of global health while also providing a greater educational exposure for the Tanzanian caregivers at FAME. What began as a simple and innocent visit to a Tanzanian medical clinic has now become a full fledged teaching program and has touched the lives of a vast number of Tanzanians along with a growing number of young clinicians here. I am so touched by your work and enjoying your blog. Thank you for sharing all of this. I am going to Africa for the first time, and was going to do a group safari… started learning about Tarangire, discovered tours only spend a few hours to at most 1 night there, and so now am figuring out how to get there on my own or a private tour. Anyway, came across your journal in my search, and am really enjoying it. And to learn of the work you’re doing there… just want to send a nod.